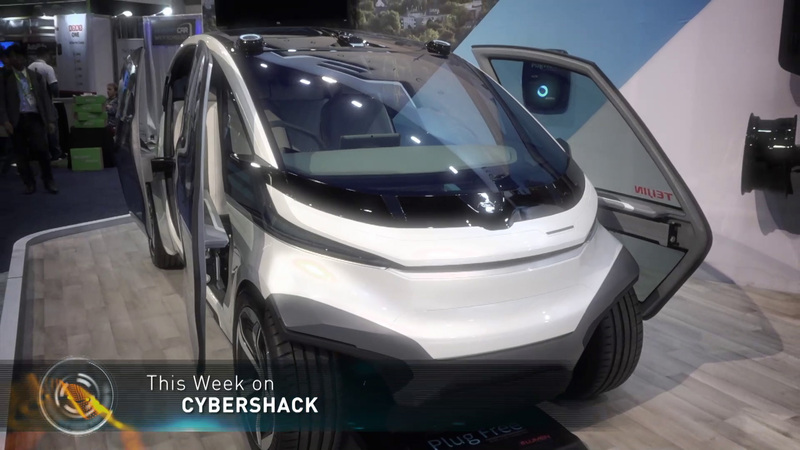 On this episode of CyberShack we check tech from around the globe at CES 2019 in Las Vegas. We look at the super fast, super thin Acer 5 and tips on how to choose the right printer for your needs. Plus 4K home security with Arlo’s ultra camera. So tune in this Sunday, Channel Nine at 11.30 am to find out more.